As I sat through Rogue One last Thursday, entranced by the gorgeous and gritty story unfolding before me, one thing nagged at the back of my mind. It wasn't the strange CGI of Grand Moff Tarkin, or the fact that I already knew how the movie would end. I remembered back to the movie's early teasers, which carefully revealed new planets, characters, and events that would happen in the film. 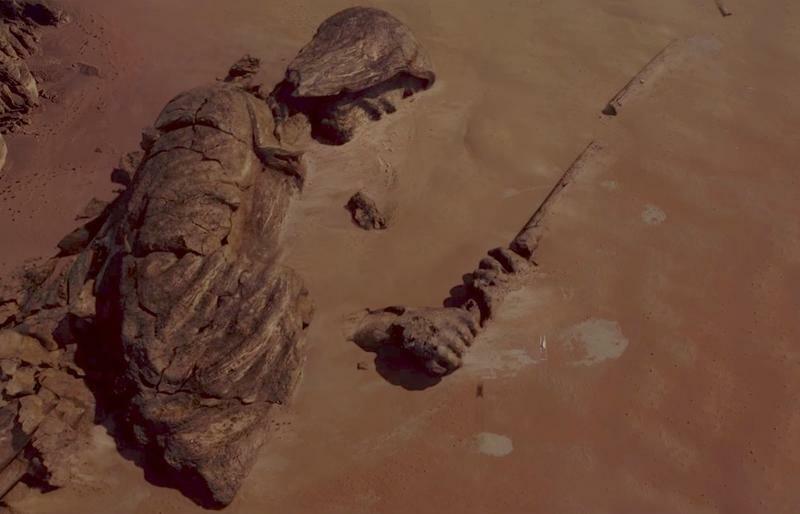 Remember that shot of the fallen Jedi statue on Jedha? 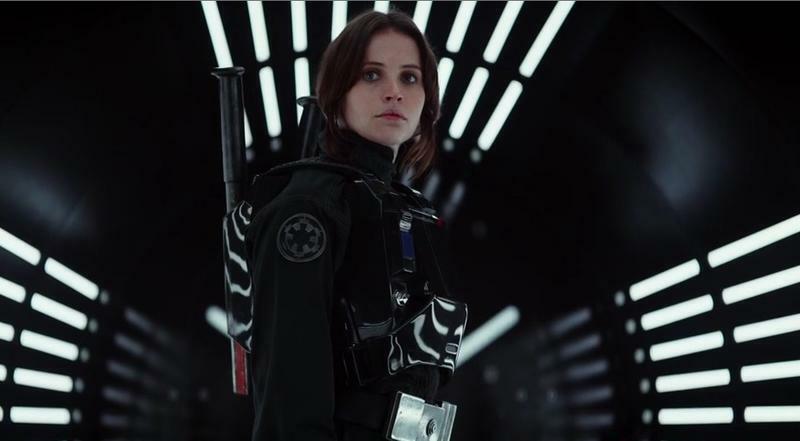 And what about Jyn Erso (Felicity Jones) being confronted by a TIE Fighter on the communications tower? Those were some really cool shots—shots that didn't actually make it into the final movie. My favorite shot that didn't make it into the film saw Director Orson Krennic and his magnificent cape walking across the beaches of Scariff, with death and destruction all around him. It was a powerful moment that showed the impact of war, not only on those who fight, but on the places where it happens. It was a haunting shot and unlike anything we'd seen in Star Wars. For whatever reason, however, it was scrapped, probably because the story was changed in the film. In particular, my guess is the ending was tweaked to give the movie a more satisfying conclusion. To me, it looks like Krennic's role was diminished in order to bring Tarkin and Darth Vader to the forefront—something I think may have hurt the final product. It's certainly not unusual for movie's to get tweaked before they're released. But it's a little out of the ordinary, especially for a film with a profile as large as Star Wars, not to include trailer footage in the theatrical release. I felt myself anticipating these shots, only to be disappointed they were there. The cut footage might be a rare glimpse at how the Hollywood machine works. In the run up to the film, varying reports said a lot of the movie was being reshot to give the movie a better flow, which could be why some of the trailer scenes were ultimately cut. Perhaps they no longer serviced the story. Whatever happened, Rogue One was a worthy spinoff, regardless of some of the shots were left out. Chances are we'll see them when Rogue One is released for home audiences next year. Above is a gallery of shots that were in the trailers but didn't feature in Rogue One's theatrical release.